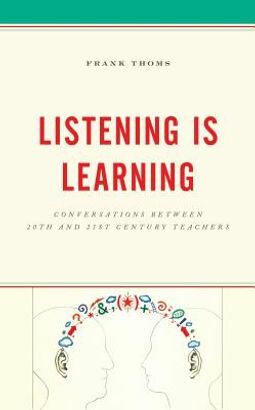 Listening is Learning: Conversations Between 20th and 21st Century Teachers is a unique approach for meeting the challenges of today's teachers. 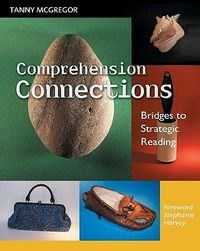 In sixteen chapters of conversations between veterans and young teachers, readers will discover engaged teaching from the previous century that captures the attention of students. The classroom is the perhaps the last vestige of hope where children will discover the joy of being together without intermediary devices. Conversations invite reflection. Listening to respectful discussions between young and older teachers allows readers to slow down and take stock of their own positions and beliefs. Young teachers will come away with not only rich ideas but also a sense of encouragement to meet the challenges of digitally driven students. Face-to-face classrooms are the best hope for students to discover their best selves, without distractions so prevalent in social media. If teachers choose to show students from the first day that they care about them and are willing to listen to their lives, they will build trusted relationships--essential for students--and for teachers.